Suitable for mild to severe injuries. Multiple bags inside with supplies. Bag supplies listed on description tab. 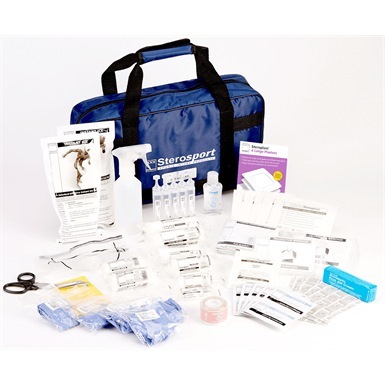 Not the first aid kits you were looking for? 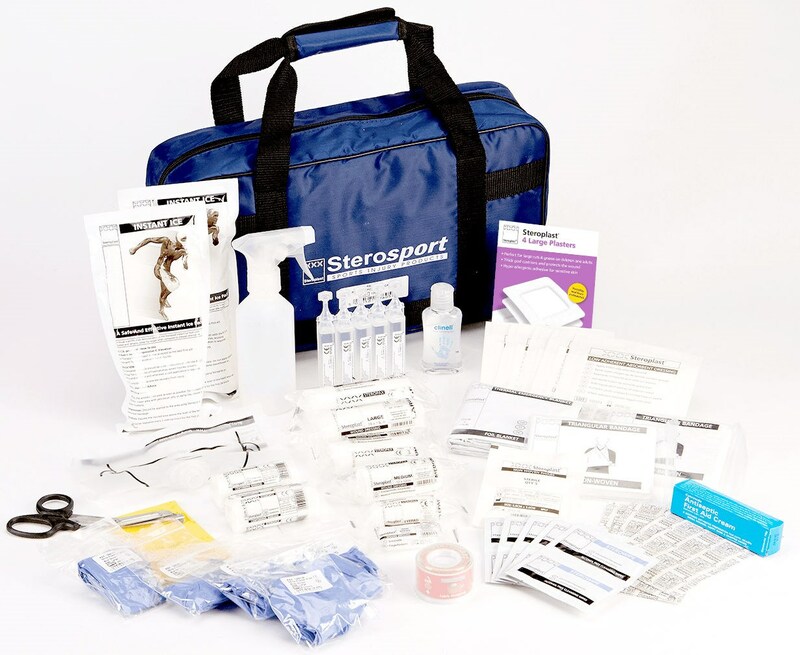 View more first aid kits or our entire range of cleaning equipment.